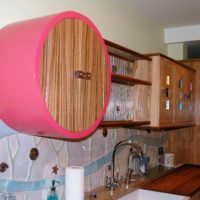 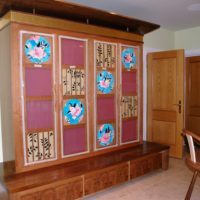 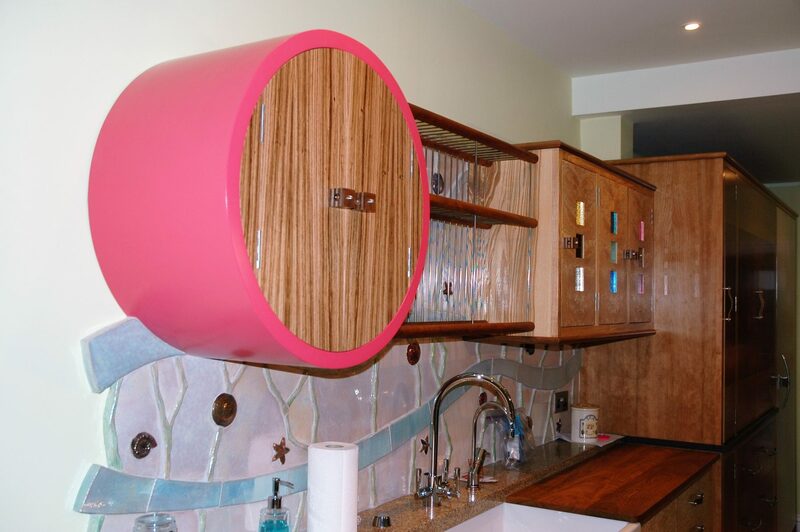 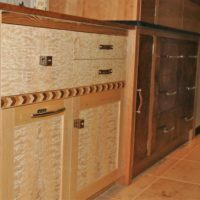 This kitchen illustrates Dalbergia’s mastery of cabinet making techniques. 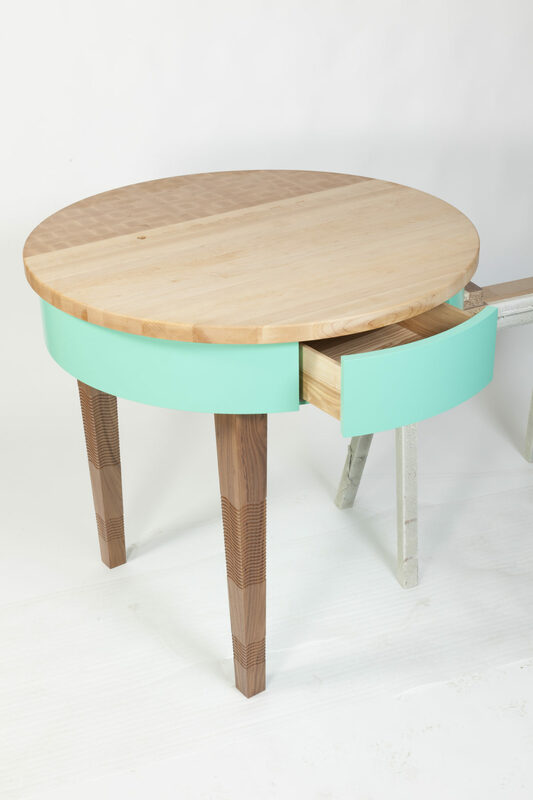 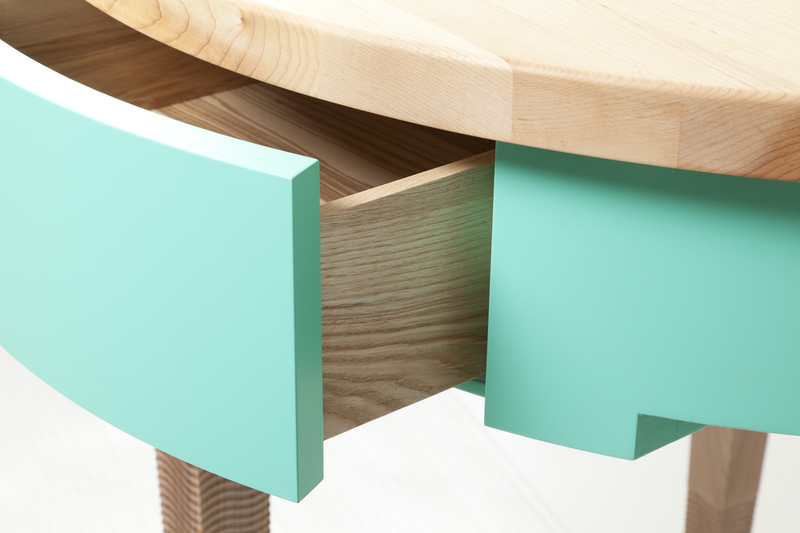 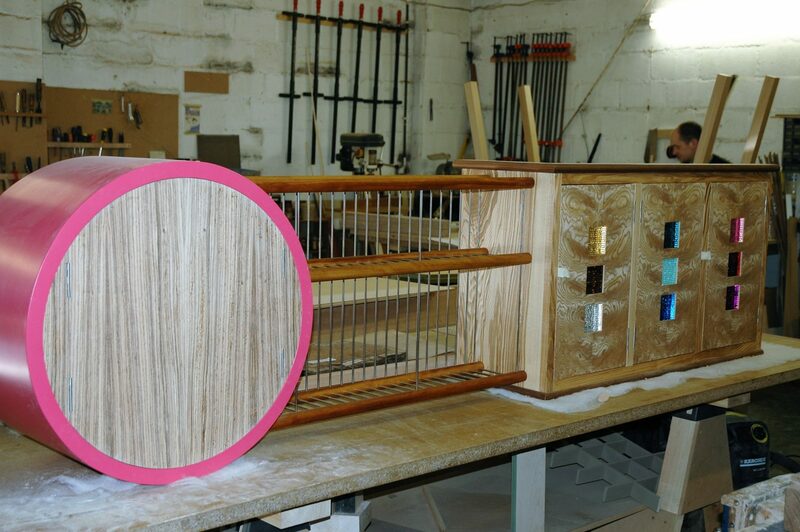 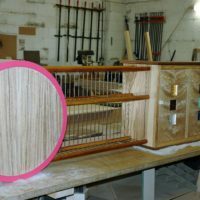 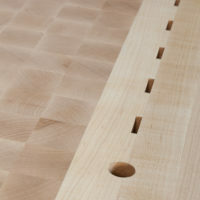 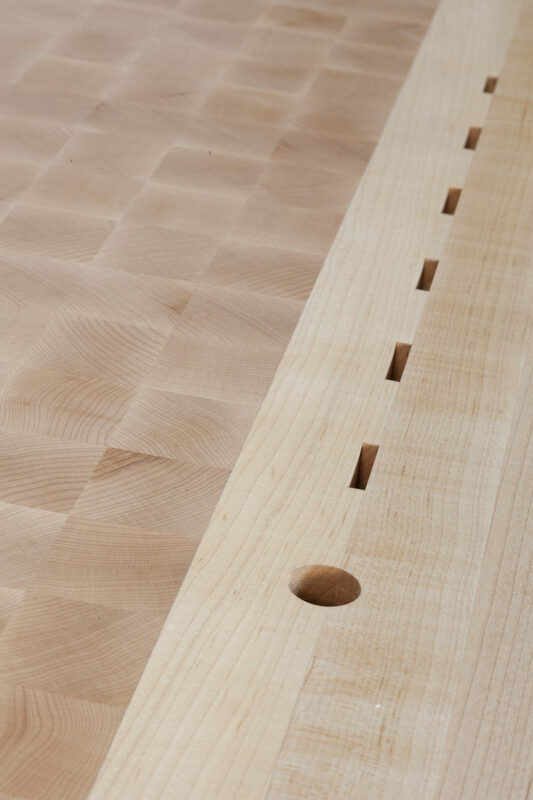 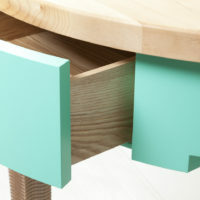 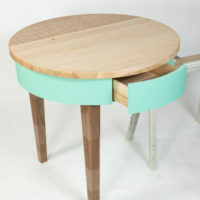 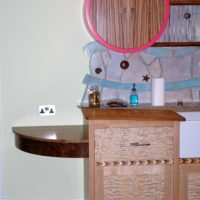 Johnny Grey’s design has put together a multitude of different veneers, paint and gilt finishes. 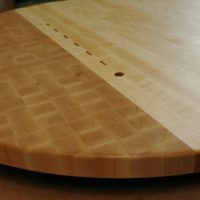 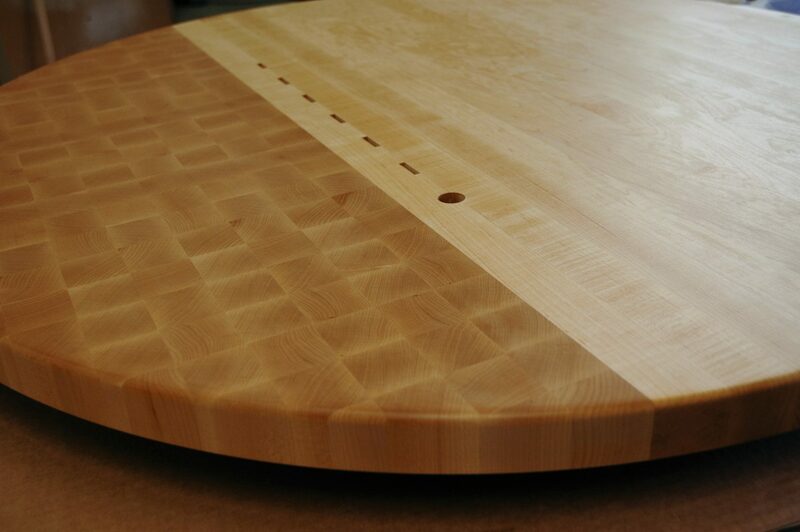 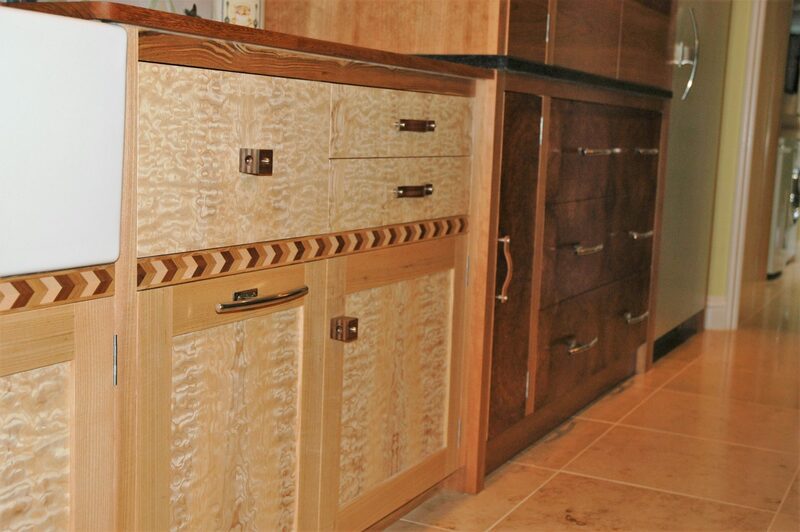 The veneers include amboyna, tamo ash, olive and burr walnut. 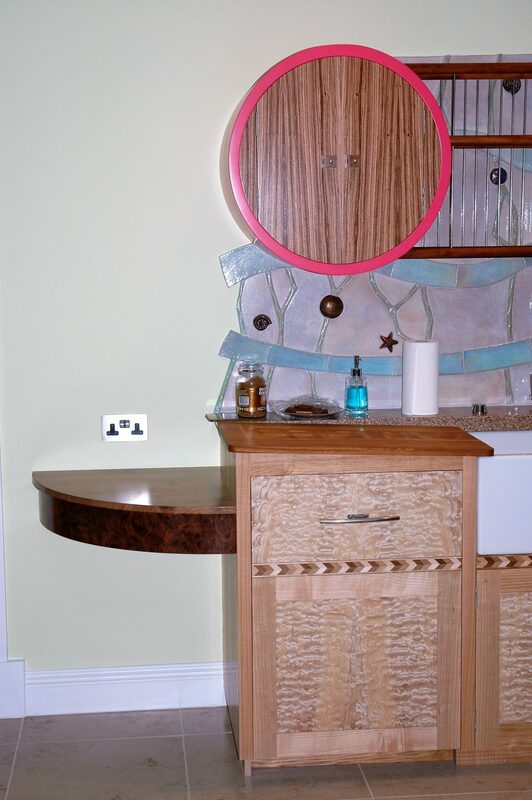 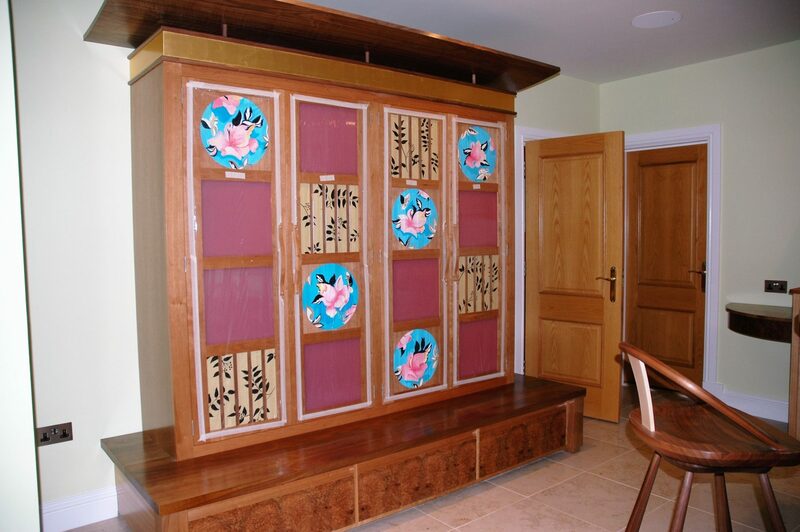 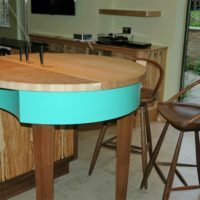 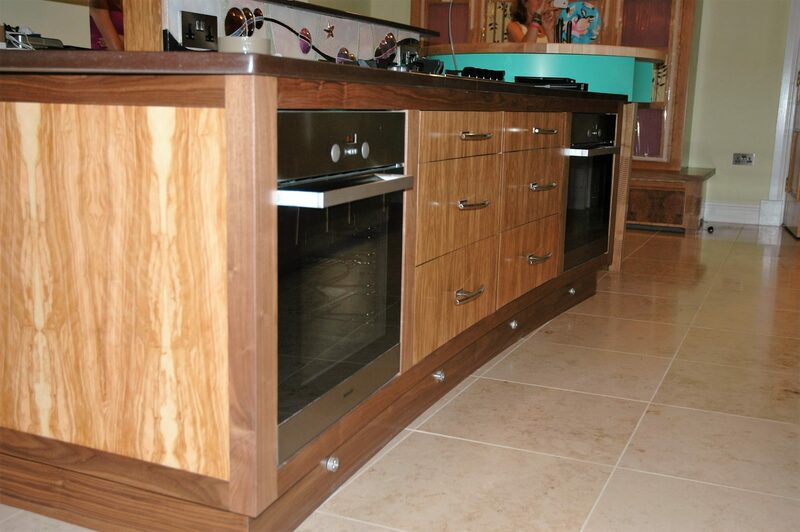 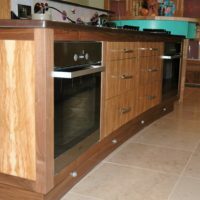 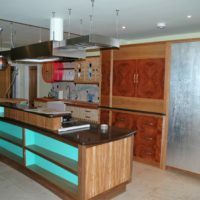 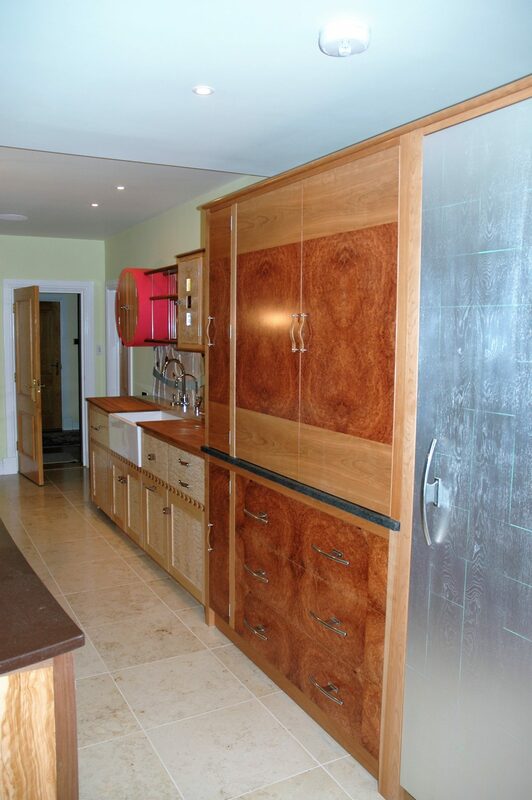 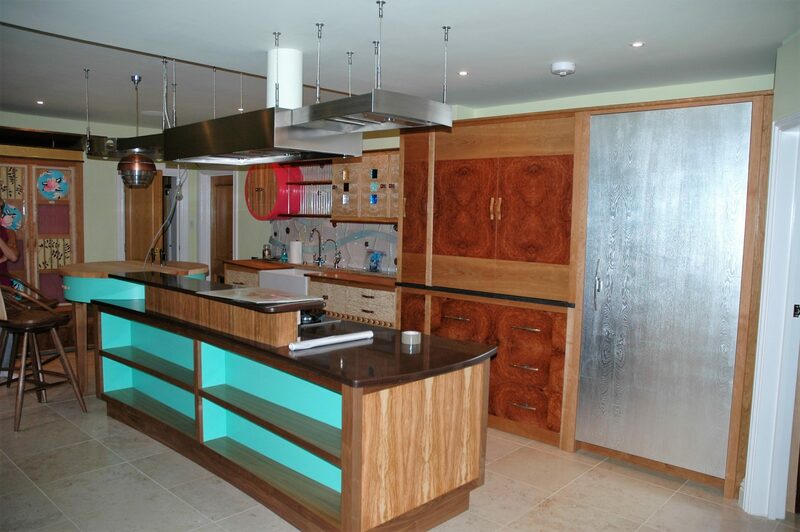 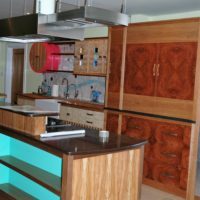 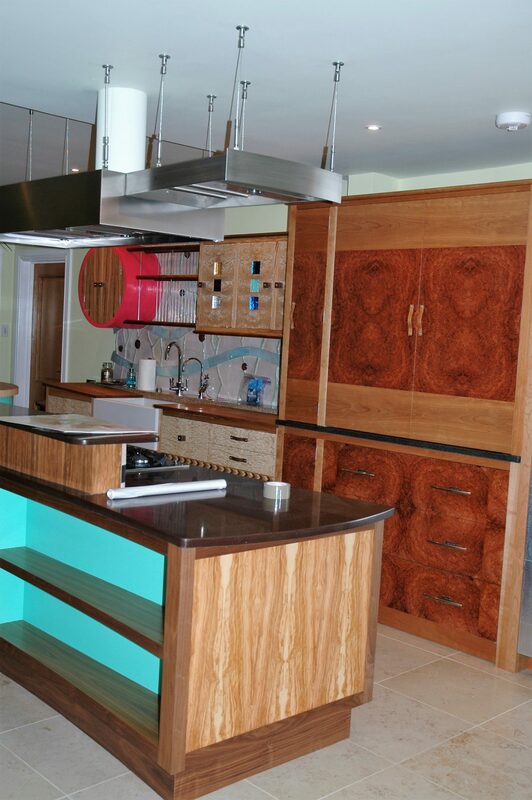 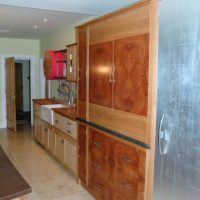 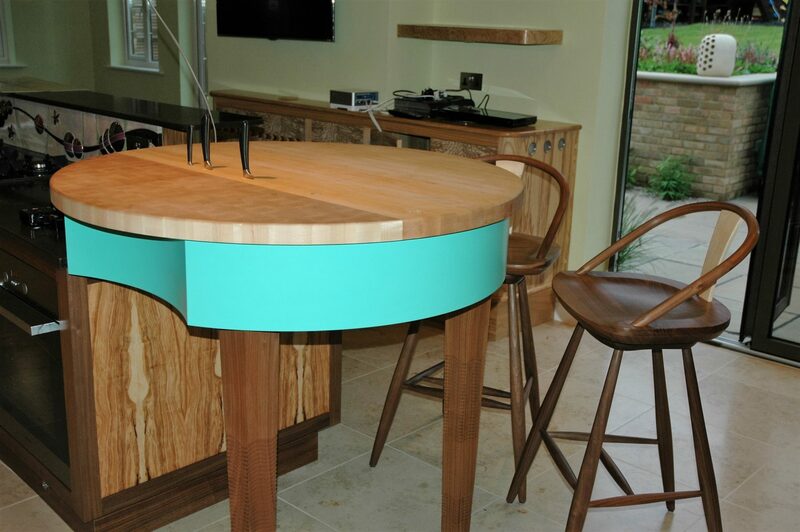 We love making these kitchens for Johnny as they really showcase the skill of our cabinet makers.